For each grade level, I began the year reading and discussing the book Beautiful Oops by Barney Saltzberg, and exercising our creative minds using my “Seeing Outside the Box” cards. 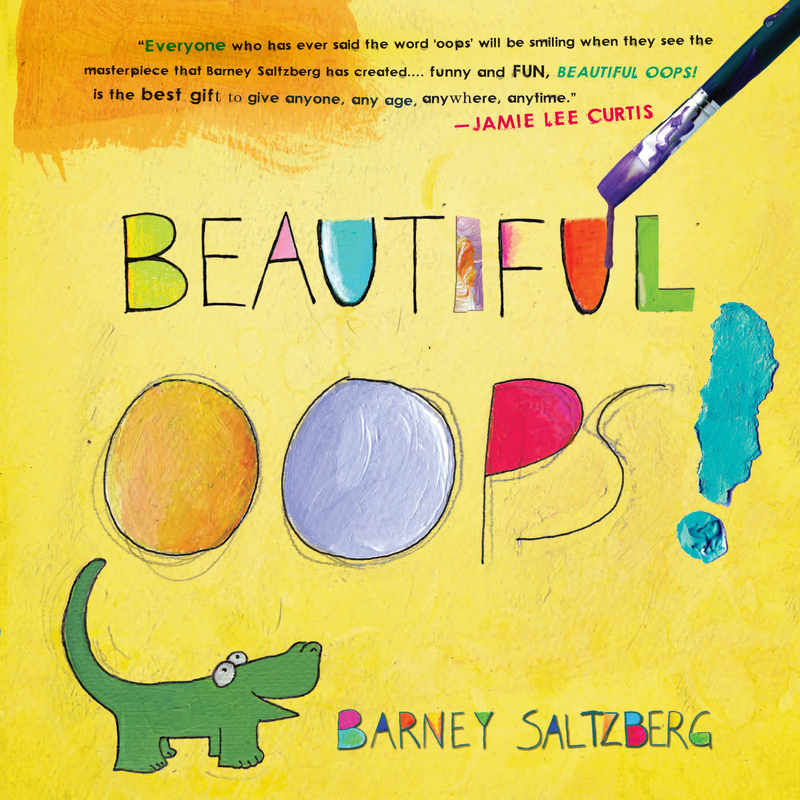 Beautiful Oops emphasizes the idea that mistakes in art are OKAY, and can even become happy accidents. I will occasionally hear some students mention to each other – and to myself – that they made a beautiful oops, but that it’s okay and even makes their project more creative, unique, and beautiful. I think this concept is so important to the creative process, builds their confidence as artists, and increases the avenues for expressing themselves, while actively problem solving and thinking critically to maintain the integrity of their artwork! 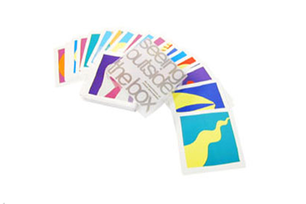 The “Seeing Outside the Box” cards have to be one of the greatest inventions for sparking creativity in the art room – each card has a unique set of 2-4 colors and shapes laid out to vaguely resemble everyday objects (think finding images in the clouds in the sky). There are no wrong answers, and the challenge is coming up with an answer that hasn’t already been said. After working through these activities, students were given their sketchbooks with a beautiful oops (a line I doodled) on the first page of their sketchbook and were challenged to make the oops into something. On their own, they continued to challenge each other by drawing more beautiful oops’ in each other’s sketchbooks for the other to complete. Engaging creativity, seeing outside the box, and familiarizing themselves with their artistic confidence was a success!